​The purpose of this 8week class is to cover the basic beliefs of Christanity and to teach various Kingdom beliefs that strengthen our faith as young Christians 1-2 years in the faith. Men of Standard is raising the standard of men in ministry. We believe God has commissioned us to disciple strong men of integrity. Men who honor God, family and have a strong foundation for successful homes and marriages. We are Millennial Men! 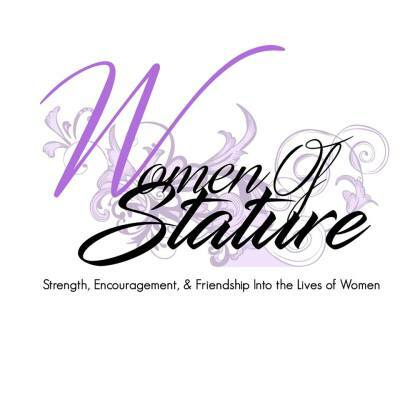 Women of Stature is our Women's Ministry to the city. 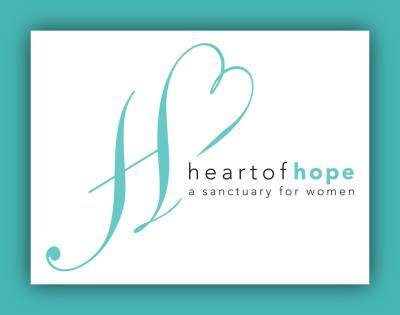 We gather to impart strength, encouragement and friendship into the lives of women across the Ark-La-Tex. The focus of Women of Stature is to draw out of each woman the natural God-given talent, value and esteem that is already in her. The Two Shall Be One is the heart of New Creation because we are a family church. We believe our message or revelation of Christ will be as big as our home. Our goal is to help build strong, secure and loving marriages via "Two Shall Be One" workshops held every third Friday of each month at 6:30pm. 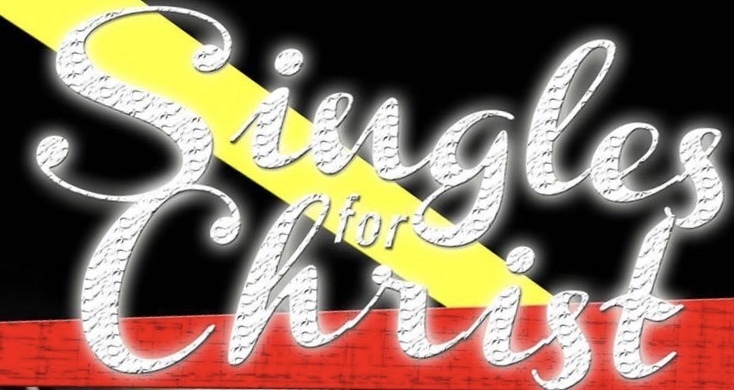 Singled Out For Righteousness is our ministry for the singles of NCFC. I Corinthians 7:32 says, "But I would have you without carefulness. He that is unmarried careth for the things that belong to the Lord, how he may please the Lord. Our purpose is to obey God as single men and women by living lives of holiness, purity and righteousness through Christ Jesus. Our goal is to live victorious, holy, consistent, confident and most prosperous lives as "Single Men and Women of God". College and Career Ministry for 19-26 year olds designed to help mentor and foster a God centeredness as they pursue dreams spiritually as well as in the secular arena. 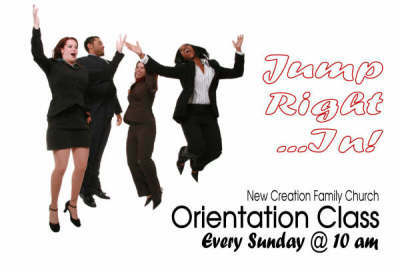 Nursery, Children's Church and Radical Generation Youth are vital to New Creation Family Church. All Departments are open on Sunday and Tuesday. Compassion in Action is a community based food pantry. Our goal is not to just feed them spiritually, but to also provide natural food to families across the city who are in need. The store house also supplies a safety net to all the members of New Creation, who at sometime or another need assistance. Caring Hands convalescent -shut in ministry. Pacesetters is our ministry to the present and future entreprenuer. Our vision is to emerge and create an environment that causes people's true potential to emerge and come into clear view; To empower with the use of biblical principles, education, relevant information and networking, to become entrepreneurs, successful private contractors and effective business owners for the Kingdom of God. Wellness In Action impacts the adult lives in the community by providing information concerning health and fitness. Family Resources for Education and Empowerment a 501c3 non profit organization dedicated to the advancement of the family unit thru education, mentorship, financial leteracy and moral guidance. 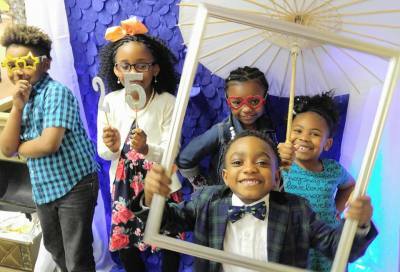 Family Resources has committed to keeping today's Youth at the forefront of all programs that we implement. 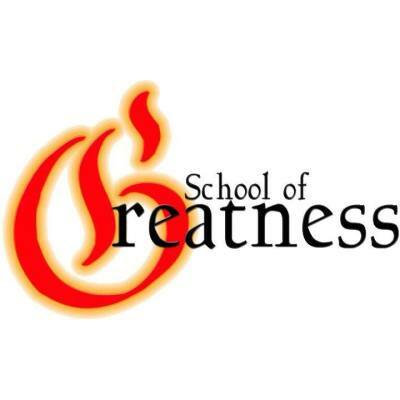 School of Greatness is a youth mentorship program offered at Woodlawn Academy High School and Caddo Middle Career and Technology. 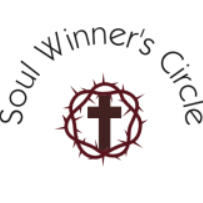 Soul Winners Circle: A body of believers out in the Community spreading the transformational message of the Gospel to hurting individuals. Outreach is done every Saturday! Find our page on Facebook and link up.